Hormozgan Province (Persian: استان هرمزگان‎‎, Ostān-e Hormozgān) is one of the 31 provinces of Iran. It is in the south of the country, in Iran's Region 2, facing Oman and UAE. Its area is 70,697 km2 (27,296 sq mi), and its provincial capital is Bandar Abbas. The province has fourteen islands in the Persian Gulf and 1,000 km (620 mi) of coastline. 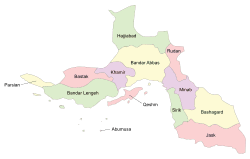 The province has 13 major cities: Bandar Abbas, Bandar Lengeh, Hajiabbad, Minab, Qeshm, Sardasht, Sirik, Jask, Bastak, Bandar Khamir, Parsian, Rudan, and Abumusa. The province has 13 counties (or districts), 69 municipalities, and 2,046 villages. 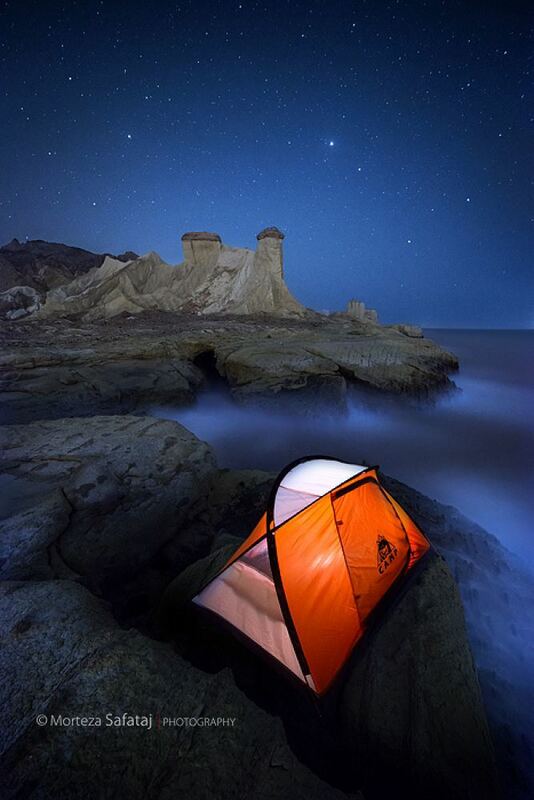 In 2011 a little more than 1.5 million people resided in Hormozgan Province. 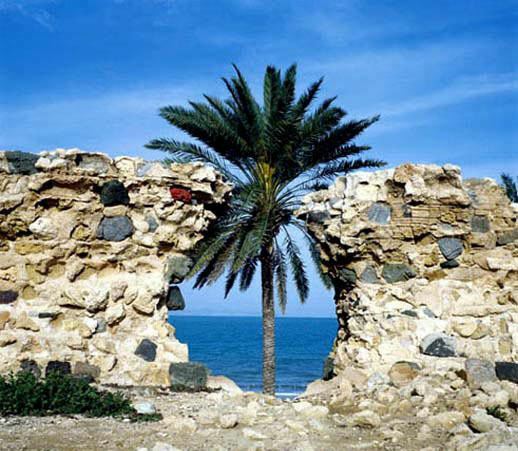 Although Hormozgan is known to have been settled during the Achaemenid era when Nearchus passed through the region, recorded history of the main port of Hormozgan (Bandar‑e Hormoz) begins with Ardashir I of Persia of the Sassanid empire. The province is said to have been particularly prosperous between 241 BC and 211 BC, but grew even further in trade and commercial significance after the arrival of the Islamic era. Marco Polo visited the port of Bandar Abbas in 1272 and 1293. He reported widespread trading in Persian jewelry, ivory and silk of Indochina, and pearls from Bahrain in the bazaars of the port of Hormuz. In 1497 Europeans landed in the region for the first time, headed by Vasco da Gama. In 1508 the Portuguese, led by Afonso de Albuquerque invaded the area with seven warships, under the pretext of protecting their interests from Egypt and Venice. The port of Hormuz at the time was considered strategic positioned for commercial interests in the Persian Gulf. Ismail I who was trying to counter the Ottoman Empire to the west, was unable to save the port from the Portuguese, until Shah Abbas I was finally able to drive them out of the Persian Gulf with the aid of the British. The name of Bandar Abbas comes directly from the name of Shah Abbas I. The British, meanwhile, were competing for influence in the region with Dutch colonialists, who invaded Qeshm island and dispatched warships to Bandar Abbas during the final years of Shah Abbas' reign. The Persian government was unable to defend itself against this attack. However, with the souring of British and Dutch relations, military tensions grew in the region. The Dutch finally resorted to moving their base up to Kharg Island. 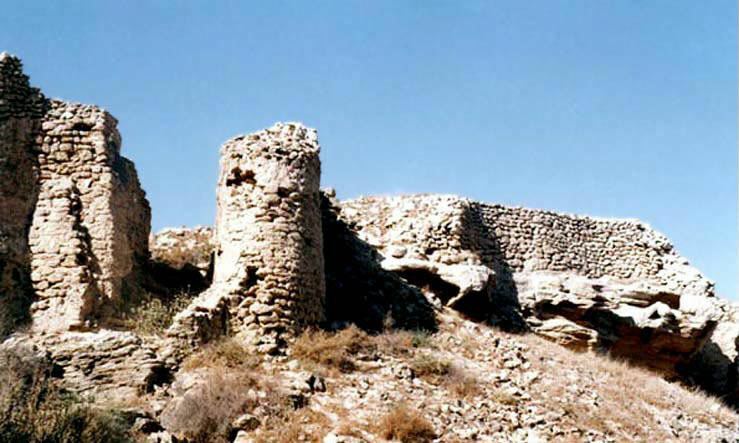 The Amir of Kharg, Mir Mahna, was able to defeat the Dutch forces at Kharg, leaving the British firmly in charge of the entire region. Soon Britain took control over the entire Persian Gulf via the British East India Company. The British adopted policy encouraging local autonomy throughout the Persian Gulf to in order to prevent a formidable unified force from threatening their establishments in the gulf. The strategic importance of the Persian Gulf further increased after World War I with the discovery of oil in the region. Hormozgan's ethnic Arab population speak a variety of Arabic dialects, and in 2006 they made-up roughly 10% of Hormozgan's total population of about 1.5 million people. 90-95% of the province is ethnically Persian. Hormuz's contact with peoples from the Arabian peninsula include for the main part the coastal regions of Qatar, Dubai, Oman, and Yemen. The contact between the Iranian peoples and the peoples of the eastern Arabian seaboard is legendary. Stories about the more ancient contact are embedded in poet Ferdowsi's epic, the Shahnameh. One of these legends recounts ambassadorial contact and marriage between the royal families of Iran and Yemen The diverse peoples of Hormozgan and the languages they speak are a living testament to Hormozgan's history and it once having been an international trading centre. The province is primarily mountainous, consisting of the southern tip of the Zagros Range. The province experiences a very hot and humid climate, with temperatures sometimes exceeding 120 °F (49 °C) in summers. There is very little precipitation year-round. Hormozgan today has 11 ports, five national airports, and three international airports. The province has an active agriculture sector, ranking first in Iran in lime production and second in date production. 30% of Iran's fishery produce comes from this province. Three major hydro dams serve the water needs of the province — Esteghlal Dam (i.e., Minab Dam, which supplies major part of consuming water of the Bandar Abbas), Jegin Dam, and Shemil Dam. Germany has recently offered to build a bridge that would connect Qeshm island to the mainland, a formidable project. 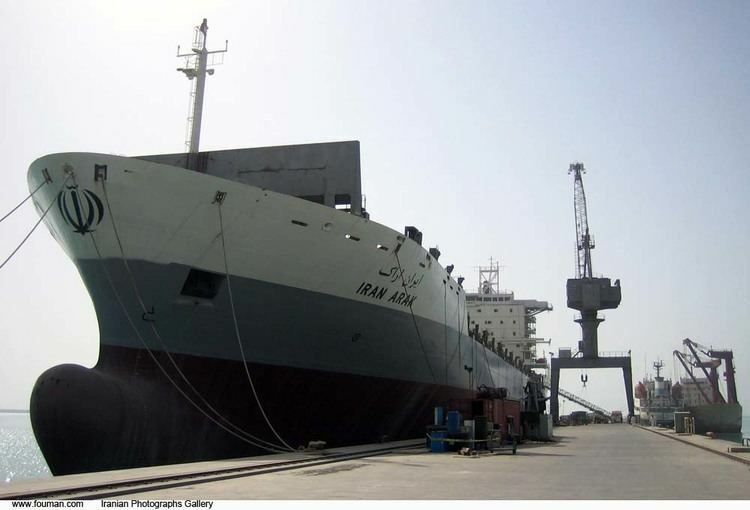 Hormozgan has two free trade zones, one in Kish, the other on Qeshm island. Kish Island, situated in a free-trade zone, is home of the Iranian oil bourse (one of five exchanges of its kind in the world, and the only one explicitly not trading oil and derivatives in U.S. dollars).